On today’s episode of DC Daily, the daily news show dedicated to all things DC Comics–oriented, the launch date was finally revealed for DC Universe. On September 15 the brand-new streaming service will launch on iOS, Android, Roku, Apple TV, Amazon Fire TV, and Android TV, and also on a web browser near you. 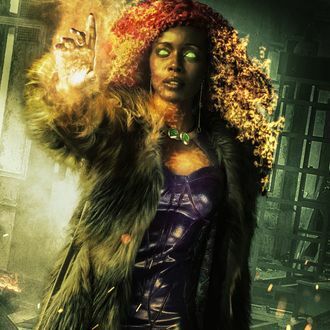 The service will then debut its first original series Titans on October 12, and is also working with Warner Bros. television on Swamp Thing and Doom Patrol projects, which are set to debut on the service next year. Subscribers will also be given access to exclusive content and merchandise, and if you sign up before September 12, you’ll be entered to win a visit to the DC headquarters and a ride in the Batmobile, which is how we have to assume everyone at the DC headquarters gets to and from work anyway.